In February, U.S. Forest Service research ecologist Susan Loeb received the Lifetime Achievement Award from the Southeastern Bat Diversity Network at the organization’s 19th annual meeting held in Nacogdoches, Texas. 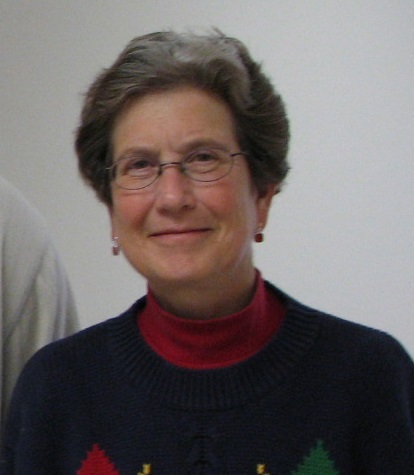 Loeb was honored for the decades of research on bat ecology and conservation she has conducted as a Forest Service Southern Research Station (SRS) scientist. Loeb, stationed at Clemson University in South Carolina, started her Forest Service research career focusing on small mammals other than bats. In 1999, when SRS shifted her priorities to bats, Loeb first conducted a thorough literature review and identified significant gaps in knowledge about bat species and ecology in the Southeast. Since then, she’s devoted her time and enthusiasm to answering questions about bat ecology and conservation, as well as identifying and teaching to others best practices for studying bats. Access the latest publications by SRS scientists .